Parisian chic & London cool bags ! A few weeks ago, I discovered a lovely brand : Torula bags. 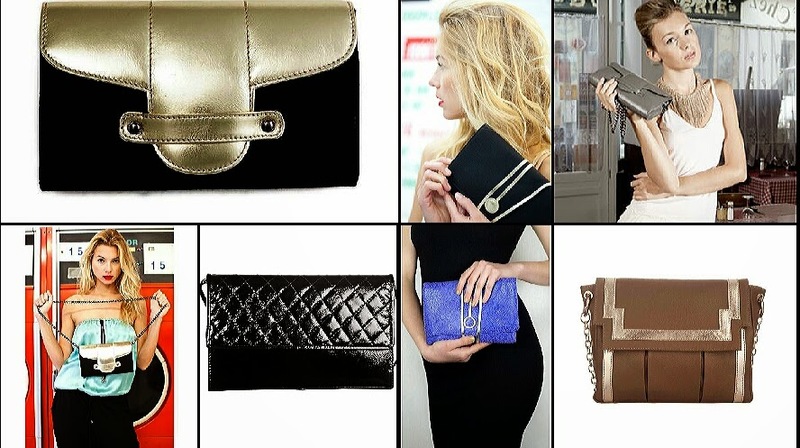 It's an Anglo-French contemporary clutches and bags brand with vibrants colours and high quality material. I thought it was a really good idea for offering a gift to my mother or friends. I was also attracted by the "pochettes " for my girly moments, fashion events and clubbing nights ! For the tea time with macaroons like Blair Waldorf, for going out on a date or even just a daily chic outfit ! Everytime, everywhere. 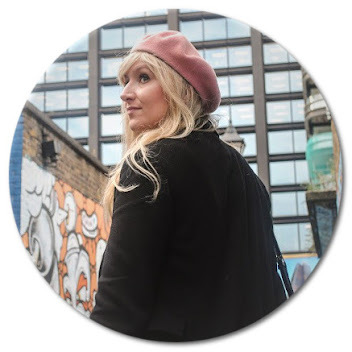 We feel lost without our bag said one day Carrie Bradsaw...and I guess with Torula bags, you become addicted to the cute accessory you can bring everywhere ! Emeline Coates is the great designer who creates affordable luxury bags. It's a great mix of cultures between the Parisian chic and the London cutting-edge style. She used to sell her items on Portobello Market, in Notting Hill and comes from France so I think she took all the best of both culture. Now, she is featured in several magazines and THE WEBSITE is a success. I am quite eager to see the new collection ! And you ? Hope you loved it ! Chic and fun !